Ebani is using Smore newsletters to spread the word online. 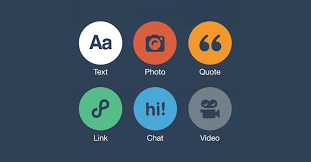 Tumblr is a social media site where the user can create blogs and post text, multimedia and links on their blog. The user can also view and follow others' blogs.